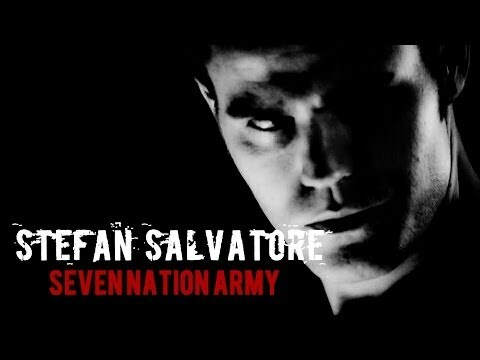 Who do u like Stefan with the most? 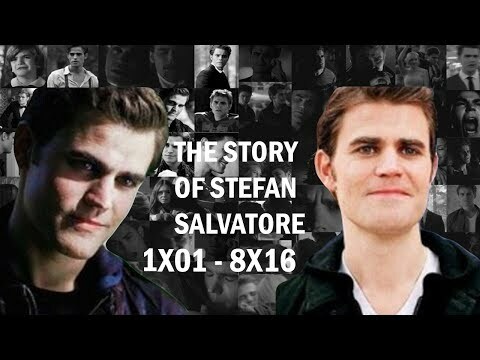 Which My Stefan iconen u Like The Most? who chest is hotter! Damon of Stefans! Of course I love Stefan♥♥, love Damon, Katherine, Bonnie, Tyler, Matt and Klaus (In the show), I love Bamon they are my OTPღ . 5. His brother pisses him off, but he still had enough kindness in his hart-, hart to not kill him. See how Wesley did when he played Who zei It: Stefan of a Disney Character?